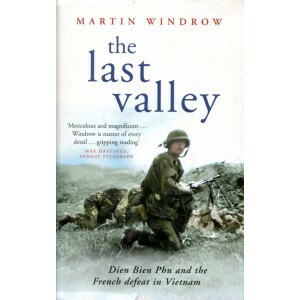 In winter 1953-54 the French army in Vietnam challenged its elusive enemy, General Giap's Viet Minh, to pitched battle. 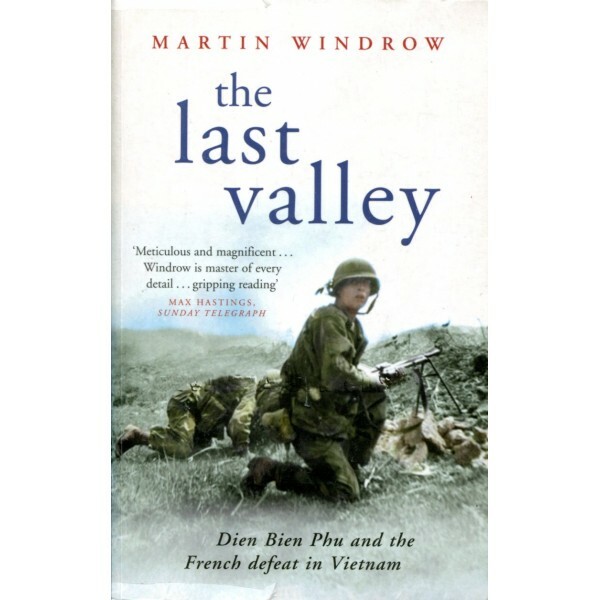 Ten thousand French paras and legionnaires, with artillery and tanks, were flown to the remote valley of Dien Bien Phu to build a fortress upon which Giap could smash his inexperienced regiments. The siege which followed became a Stalingrad in the jungle, and its outcome shocked the world. politico-military position...Anyone who found Stalingrad absorbing will find this book equally so. Like Beevor, Windrow gives one the very essence of battle... His character sketches of individuals, from commanding officers down, are deft and acute...This book is a wonderful account of a terrible battle' Allan Massie, Literary Review﻿.